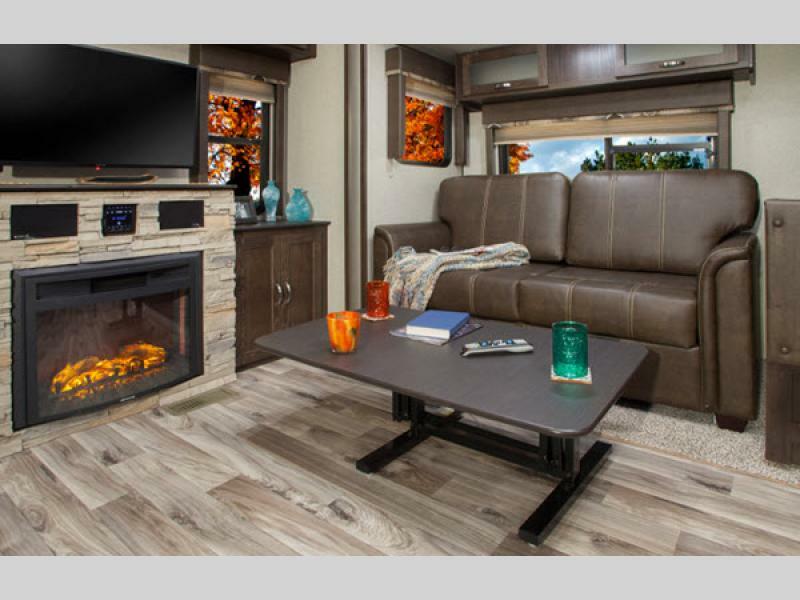 The Keystone Springdale was designed with one primary goal-incredible value for your dollar. 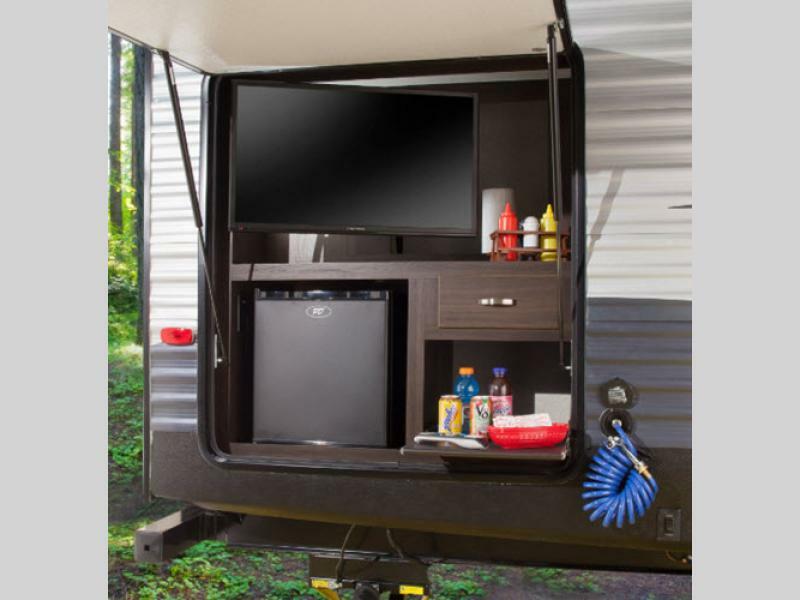 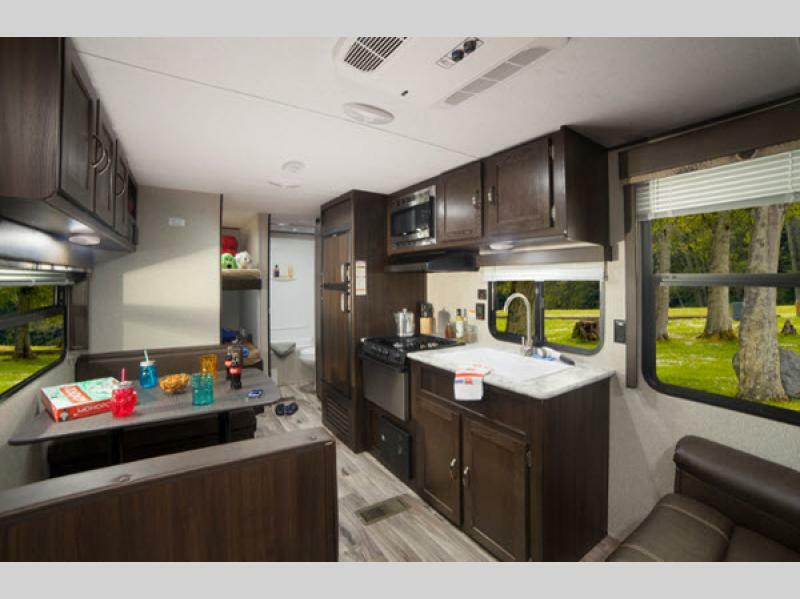 These fifth wheels and travel trailers will provide you and your family with all the travel conveniences you want and expect without costing you a fortune. 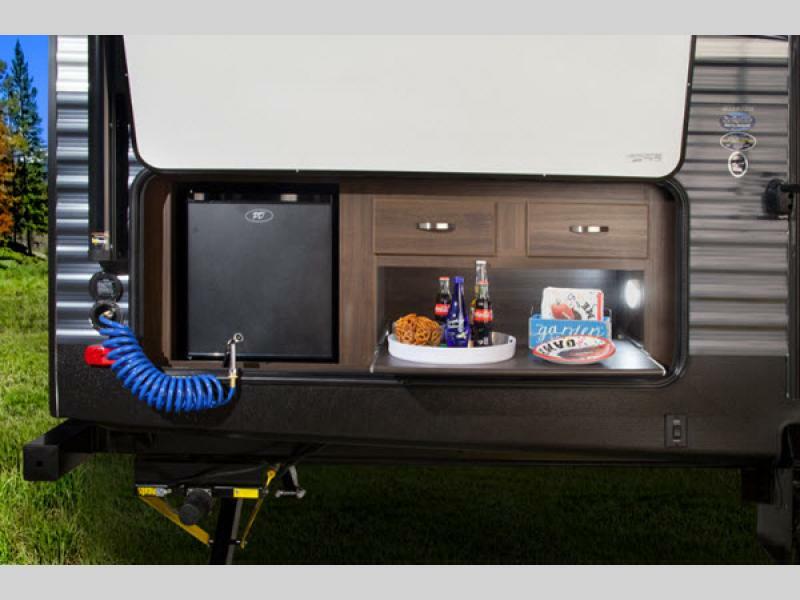 Each model includes a powder coated l-beam frame, cambered chassis, and hurricane straps reinforced the structure. 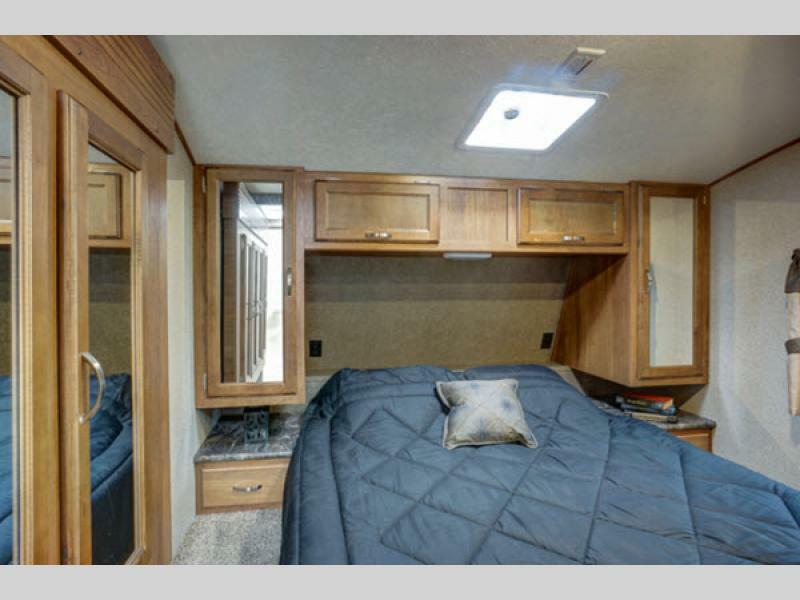 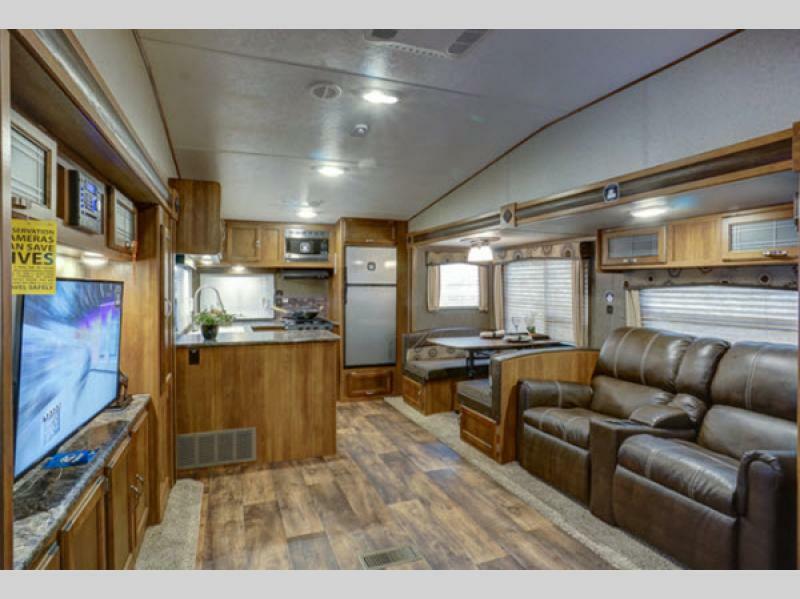 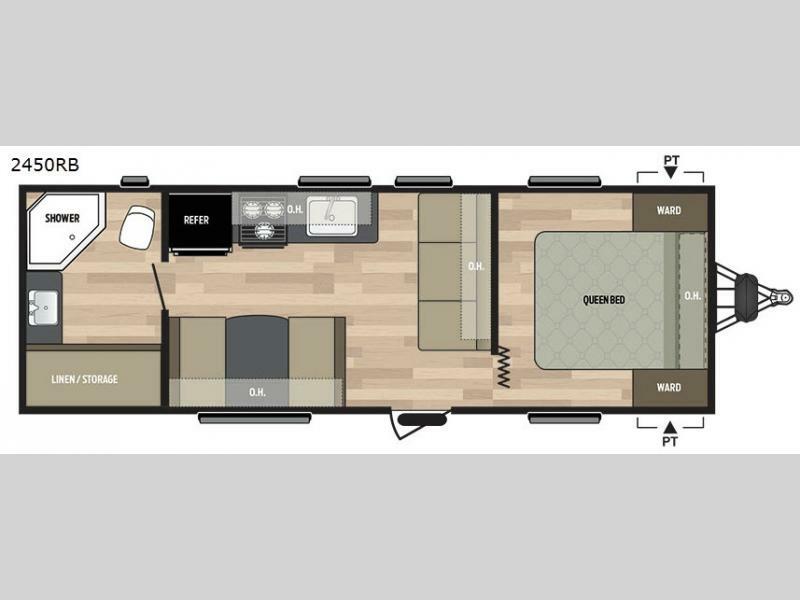 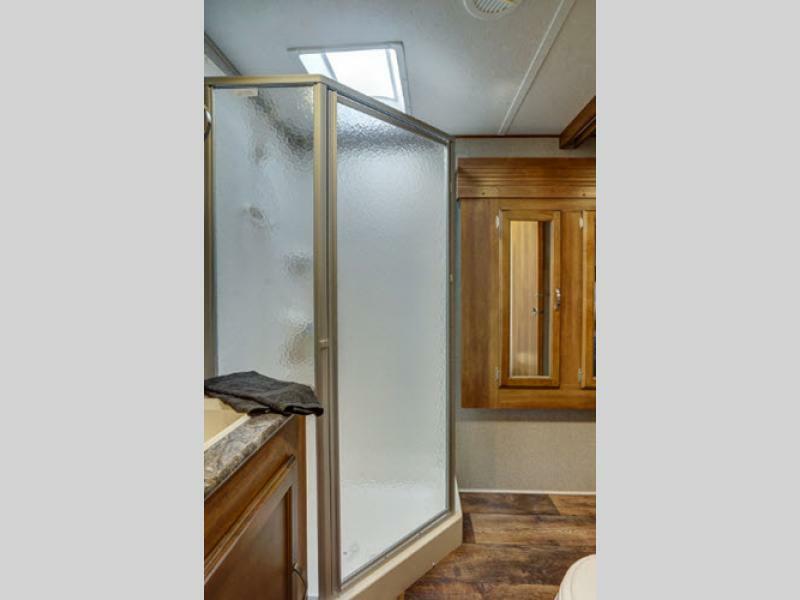 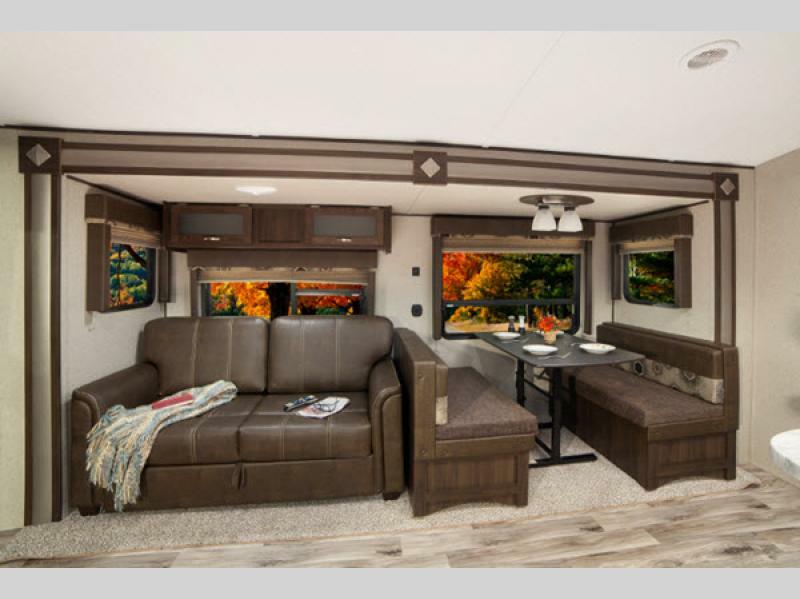 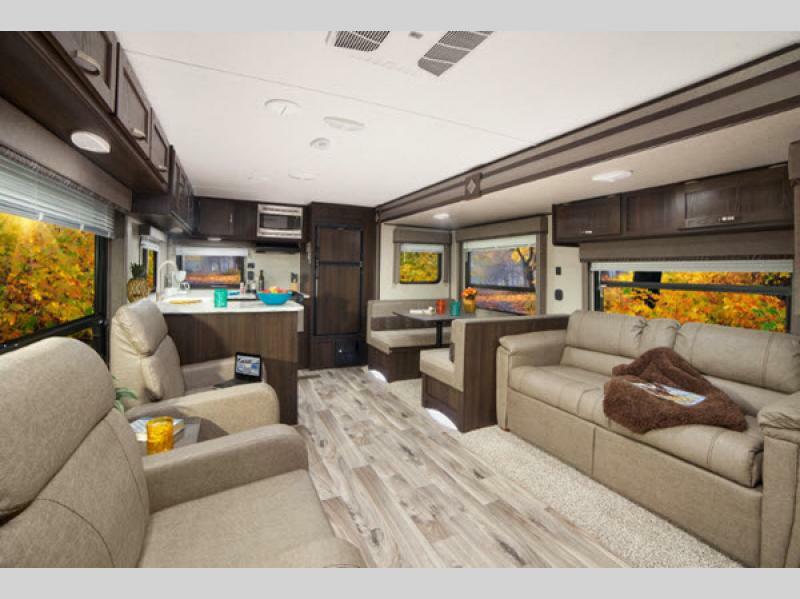 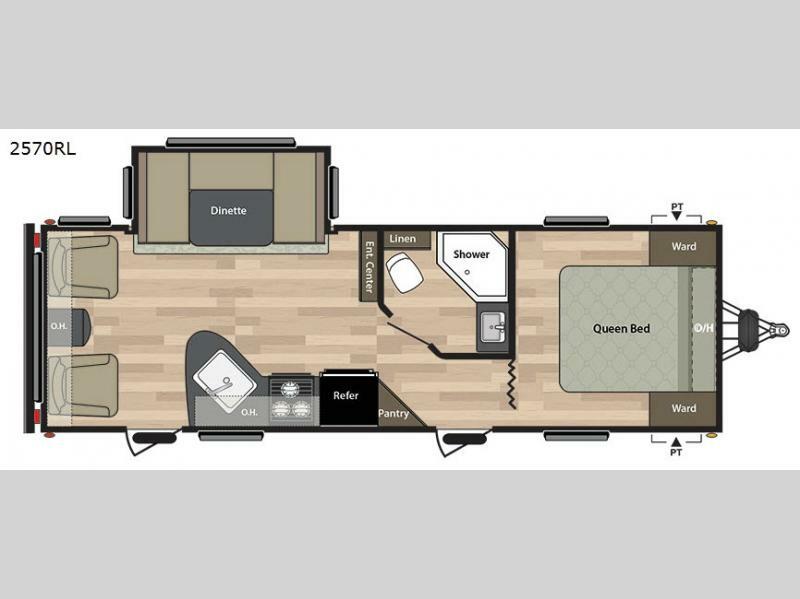 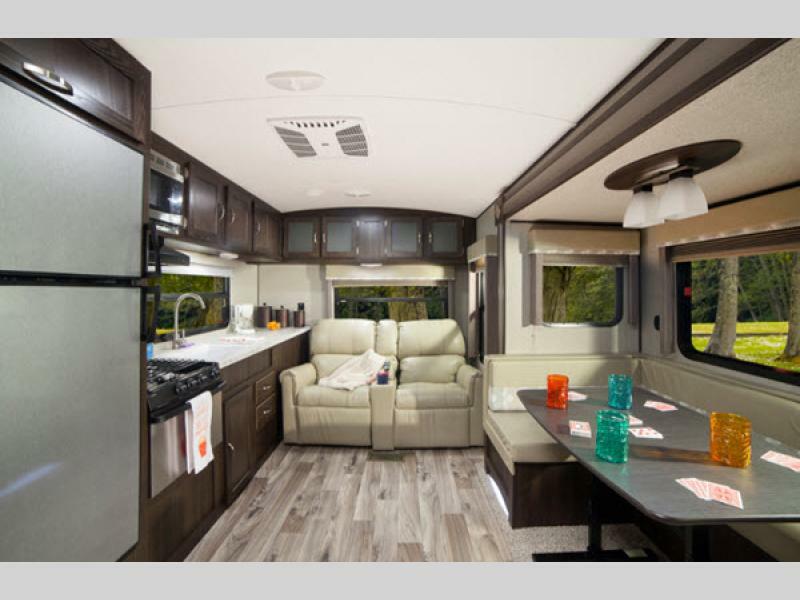 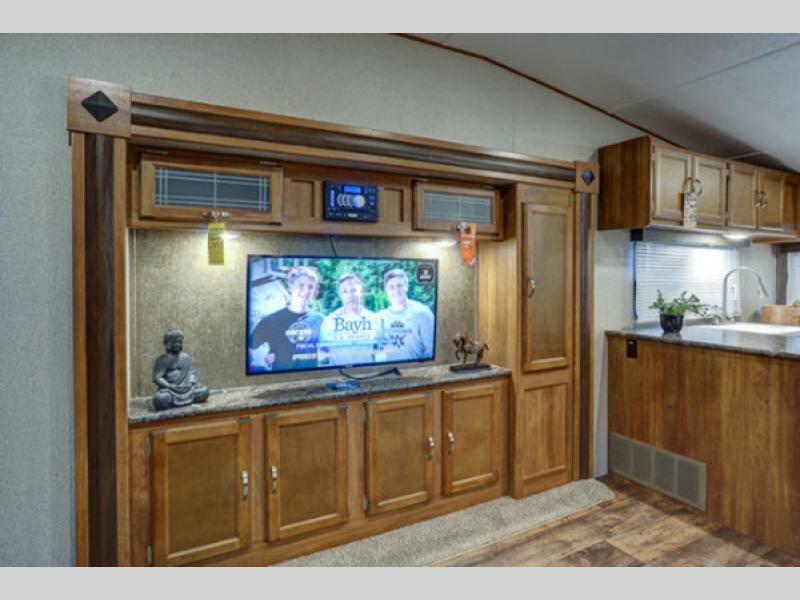 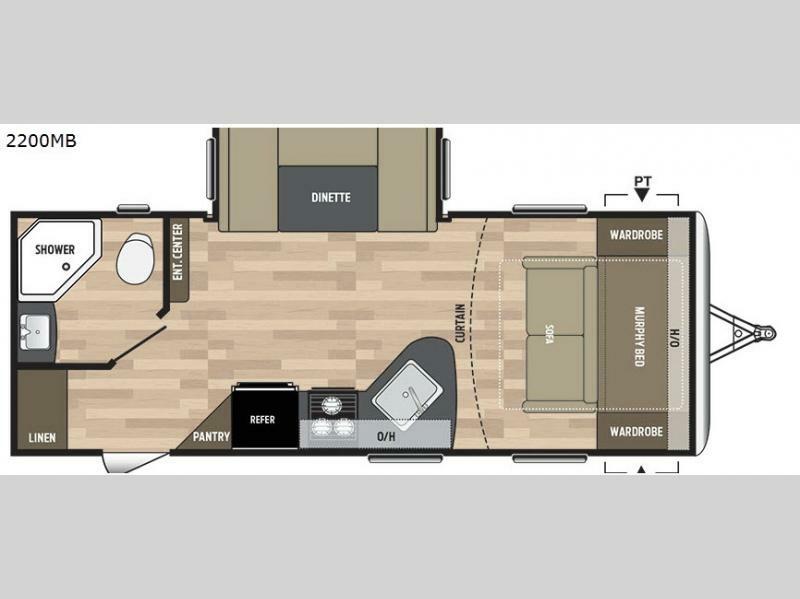 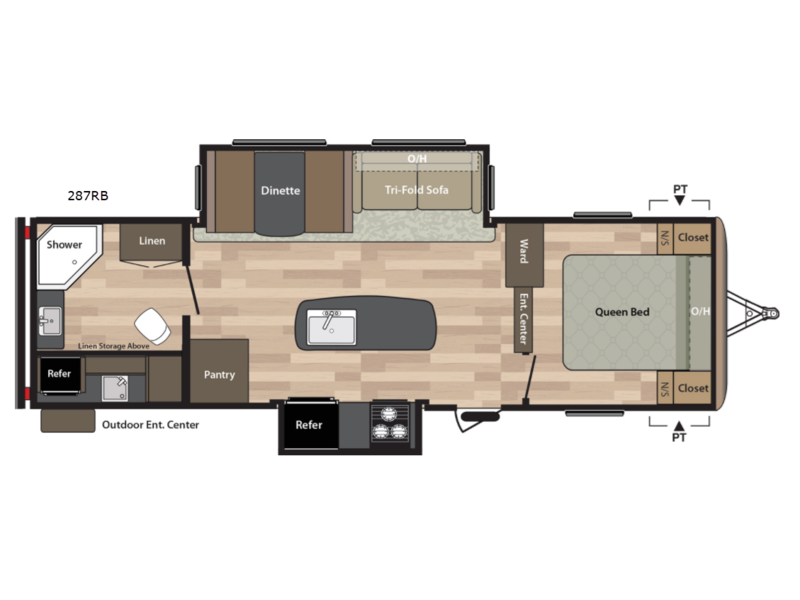 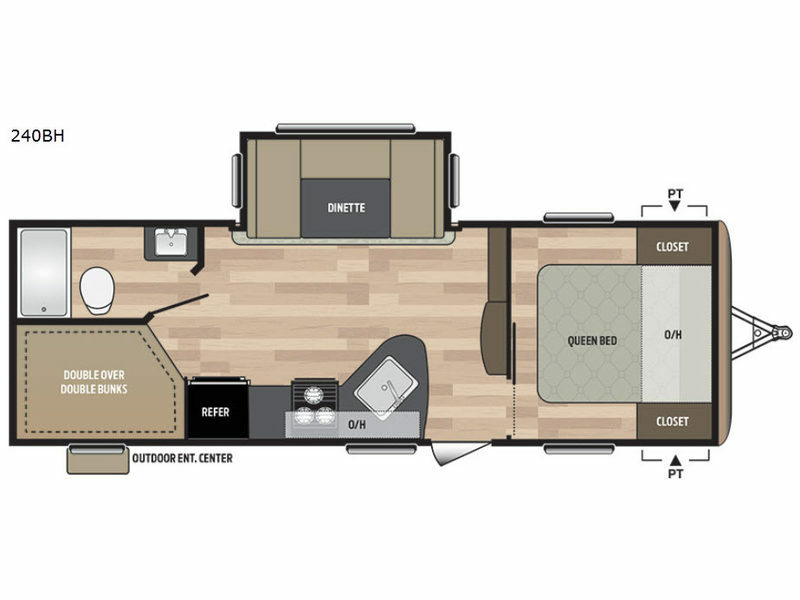 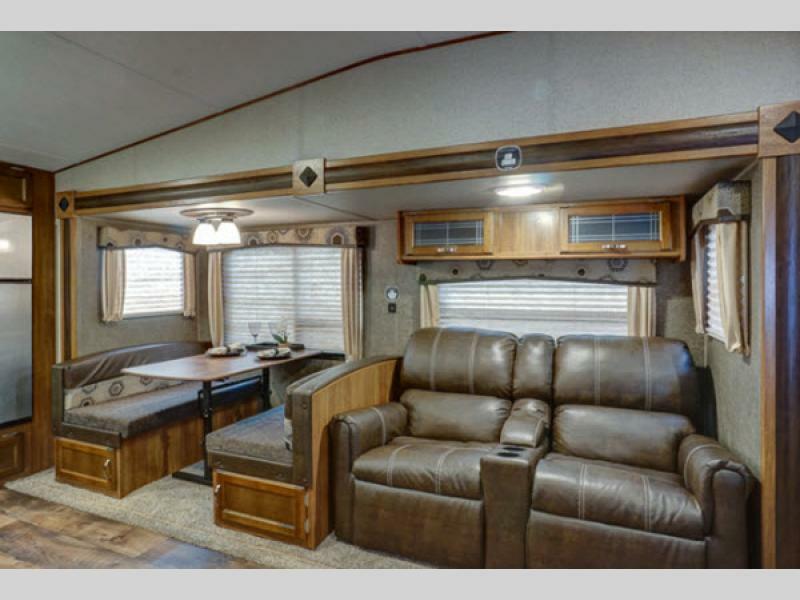 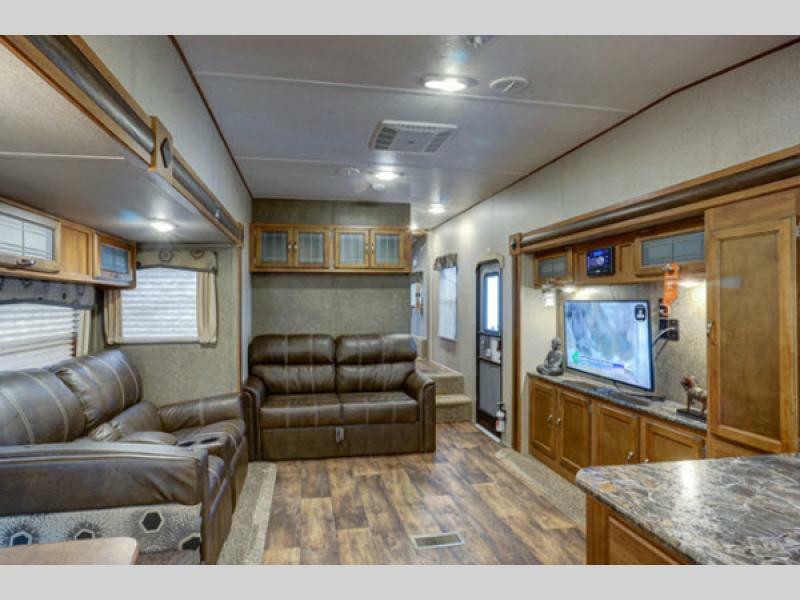 The full featured entry level models provide a great bunkhouse, and you can choose your interior decor to make your perfect RV. 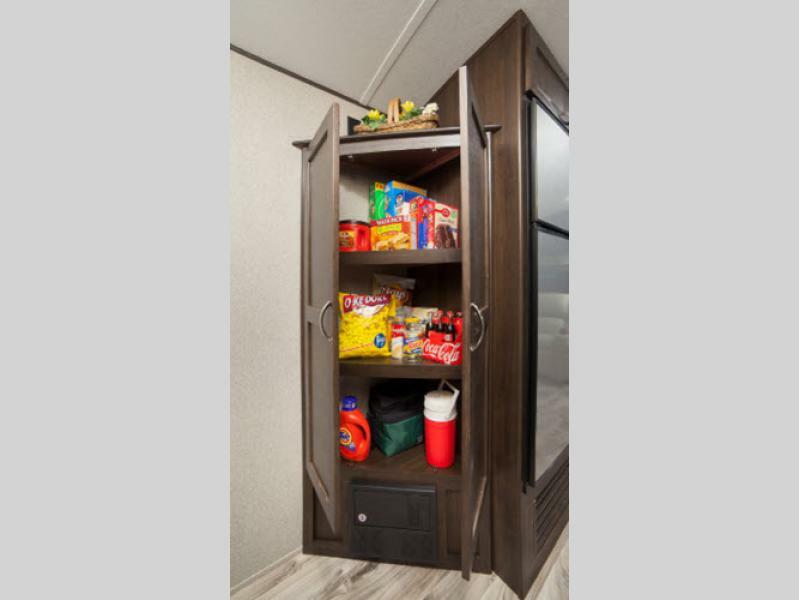 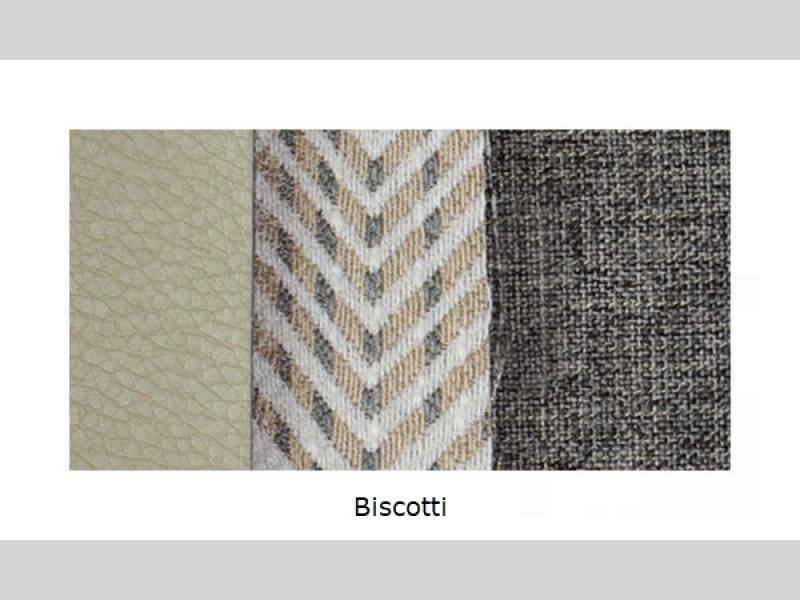 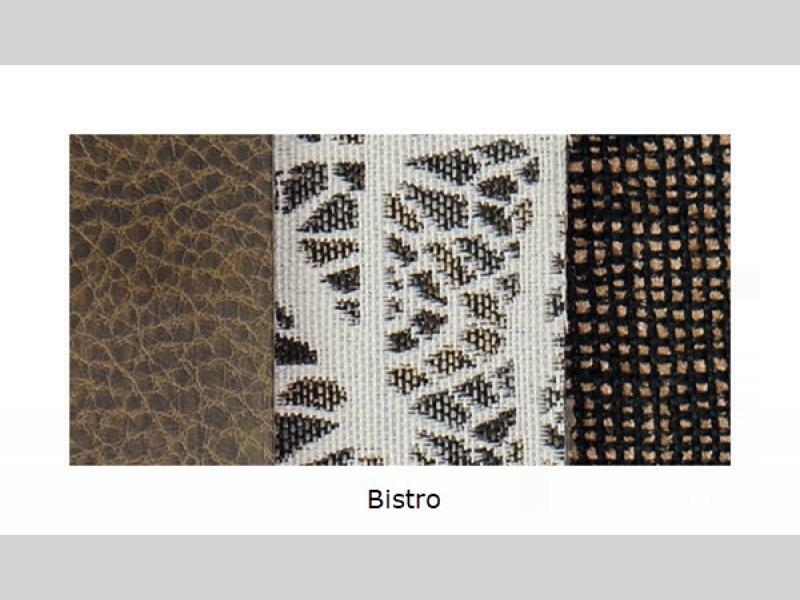 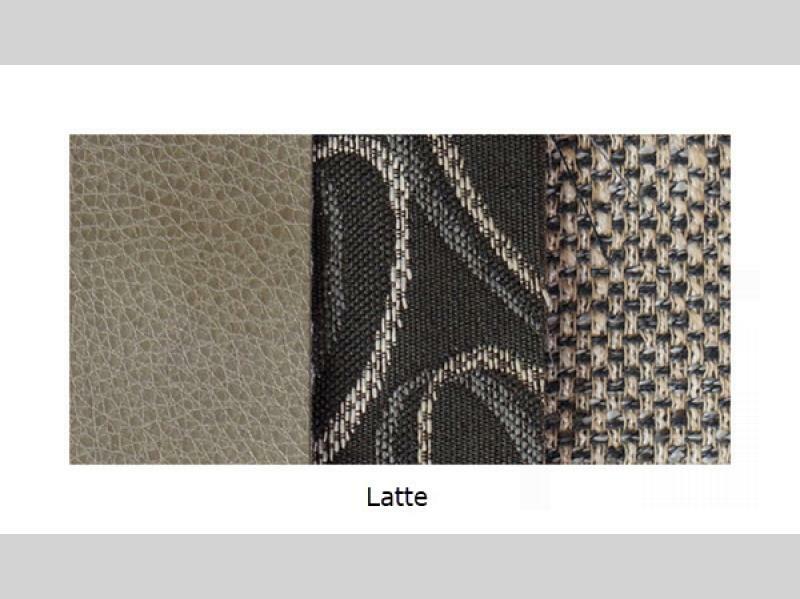 These units offer the look and options not found on their competition. 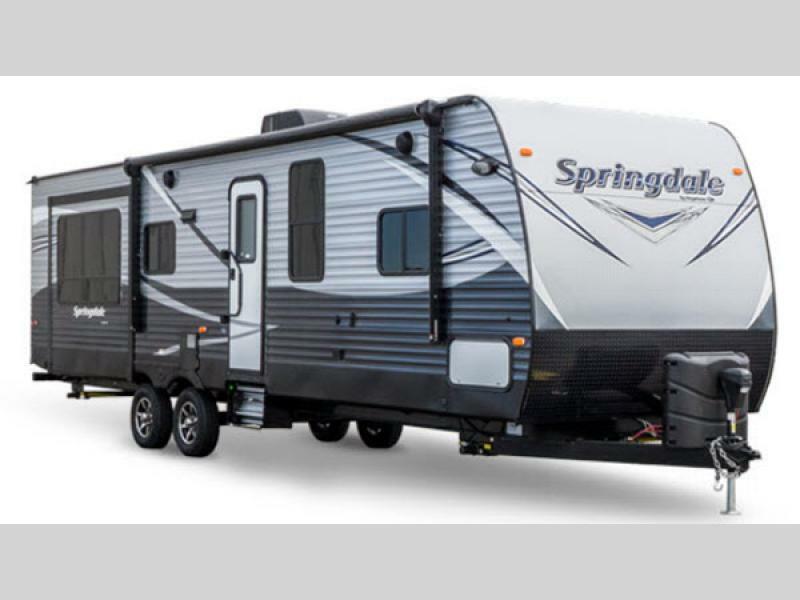 Make the best and complete choice for you, choose a Springdale fifth wheel or travel trailer by Keystone today!